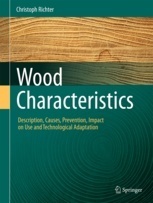 This book offers a broad range of options for technically adapting, handling and processing wood with specific wood characteristics. It starts by discussing wood anatomy and the general factors leading to the formation of wood characteristics. The individual characteristics are then categorized into four groups: 1. 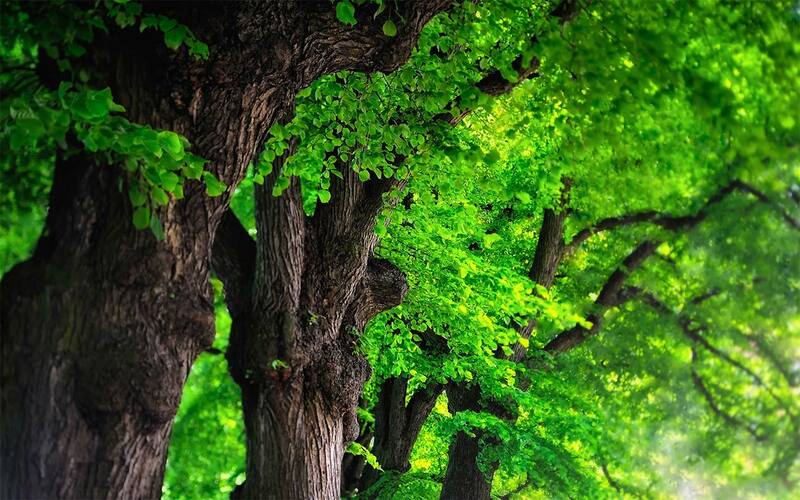 Wood characteristics inherent in a tree's natural growth. 2. Biotically-induced wood characteristics. 3. Abiotically-induced wood characteristics. 4. Types and causes of cracks. 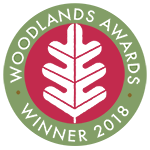 New to this English edition is a comparison of wood characteristics found in trees from the boreal, temperate and tropical climate zones. The results show a clear relationship between the effects of sunshine duration, the vertical and horizontal angle of radiation, and crown coverage and the way wood characteristics form.